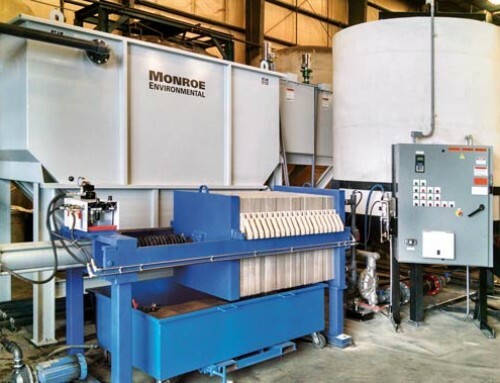 Monroe Environmental engineered and oversaw the redesign, retrofit, and installation of a multi-million dollar steel coil cleaning line upgrade at a galvanizing plant. 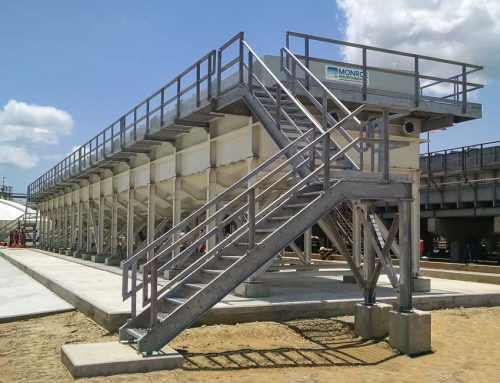 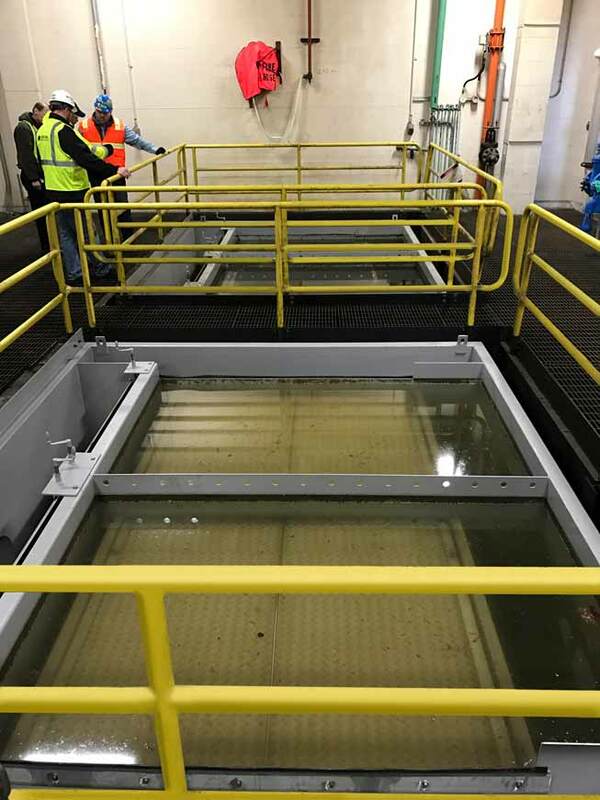 Monroe also provided a new wastewater treatment system to recycle water from the cleaning line. 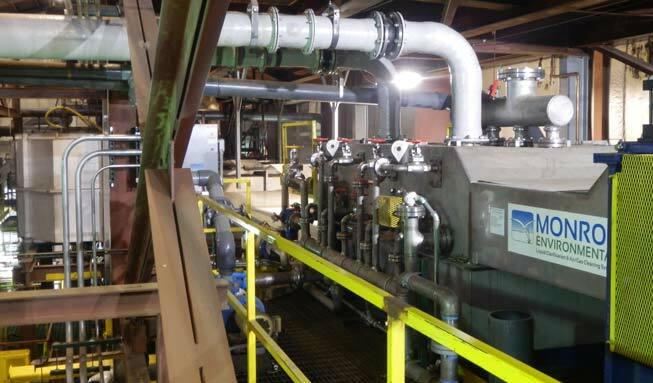 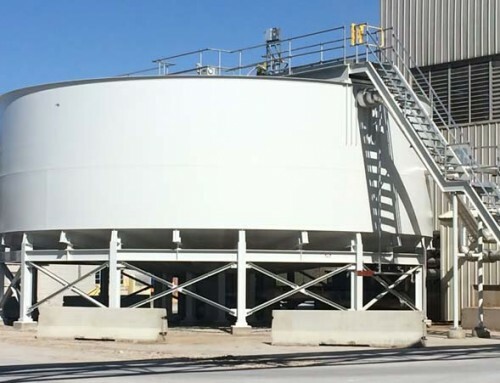 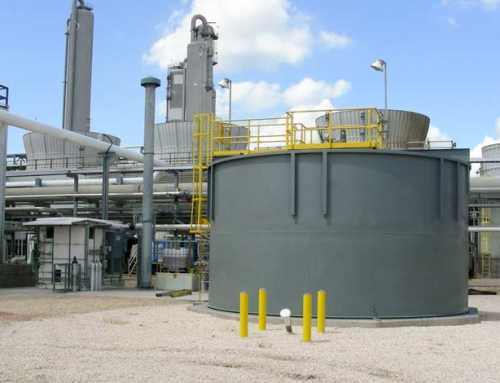 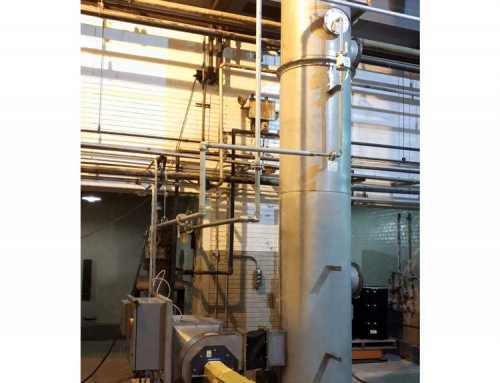 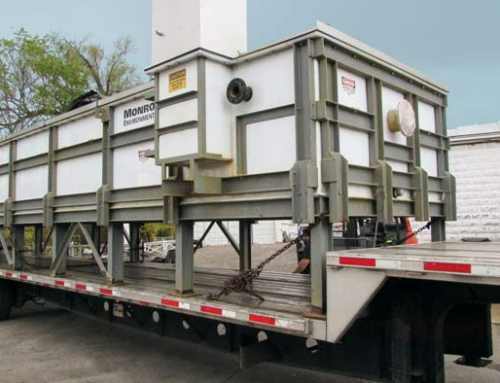 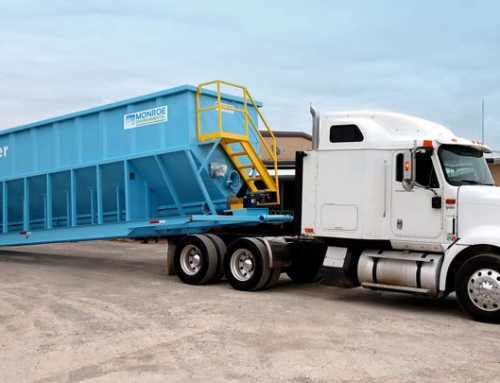 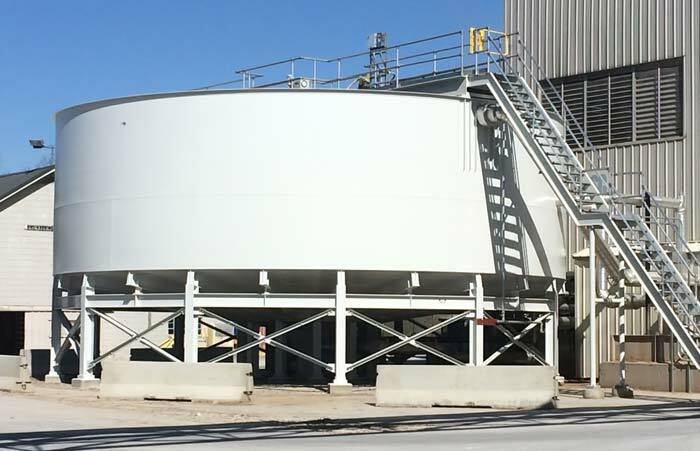 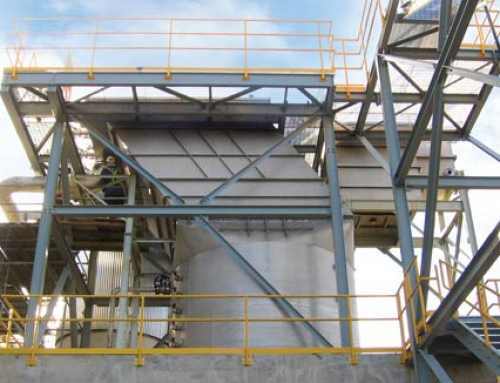 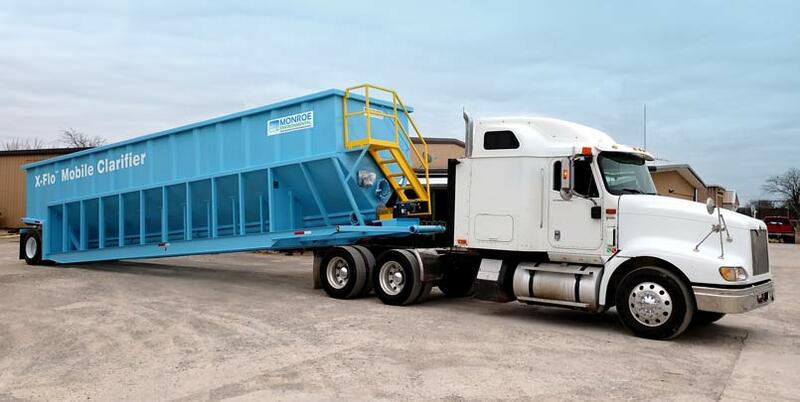 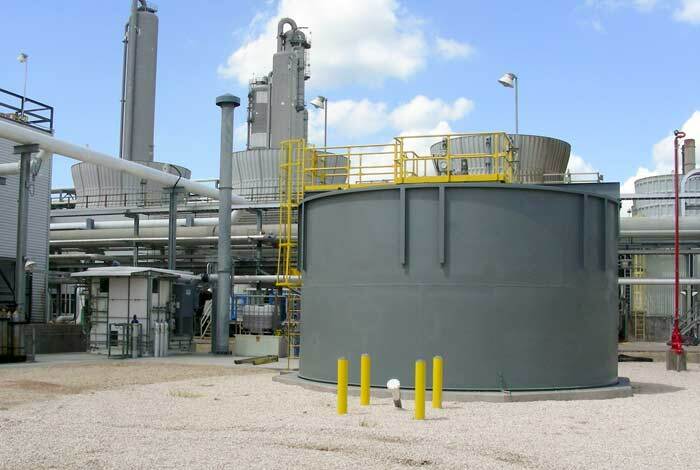 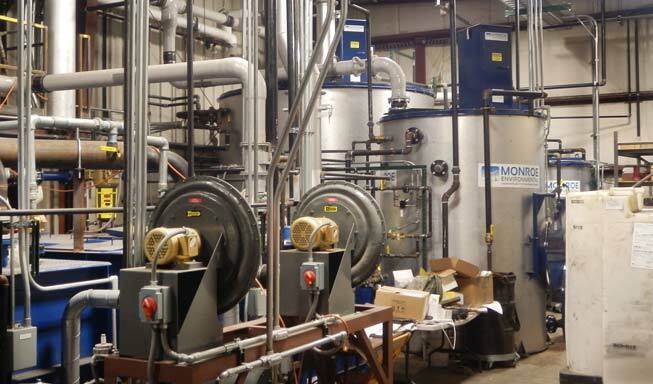 Equipment scope of supply included insulated and heated oil separation and recovery tanks, steel coil quench tank with spray nozzles, liquid filters, system sumps and purge tanks, pumps, valves, piping, controls, and a new fume exhaust system. 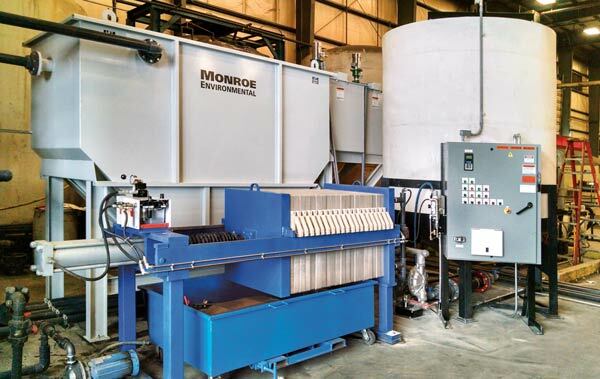 Monroe also provided engineering, oversight, and integration of the new steel coil cleaning system. 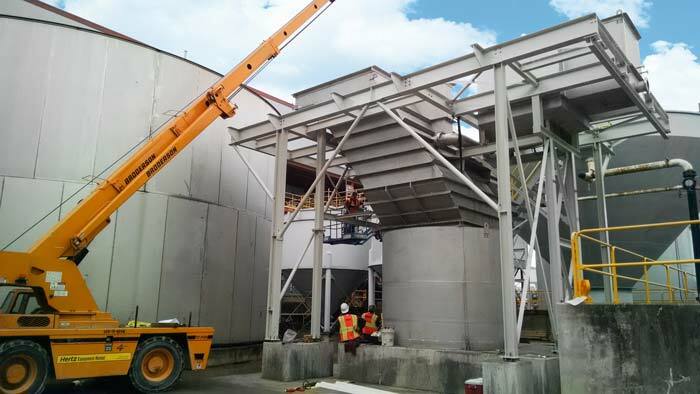 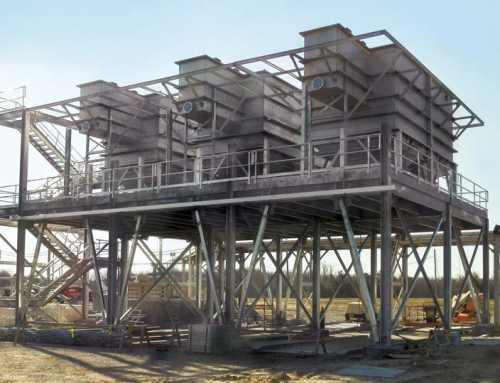 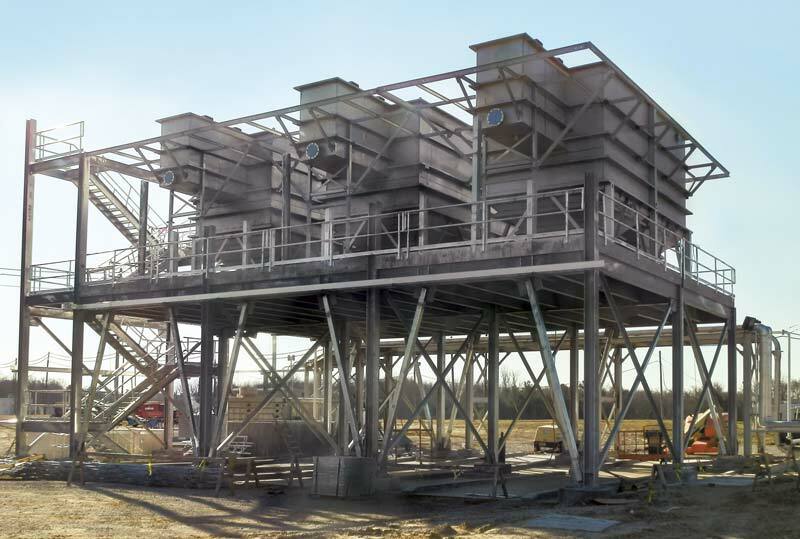 This included structural, mechanical, electrical, piping, and related schematics, as well as on-site assistance during start-up and commissioning.